What's a King without his CrownJewel?? 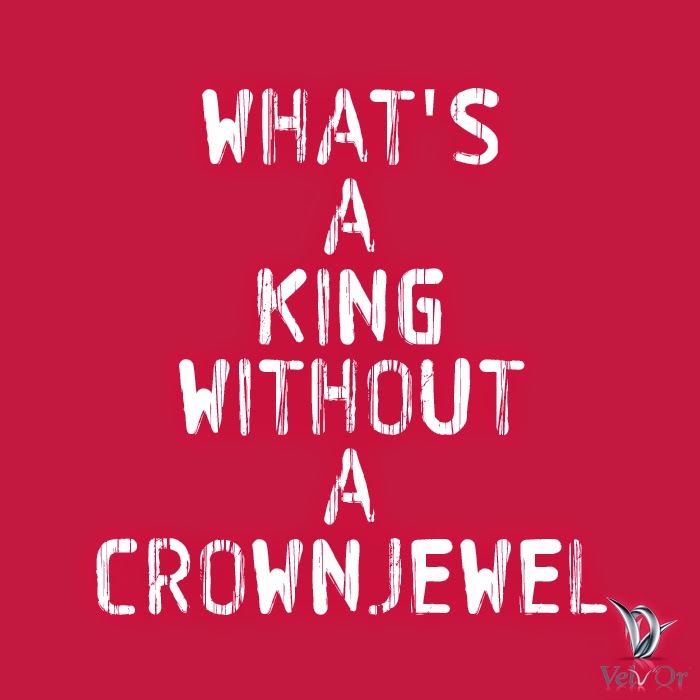 We at Velv'Or believe your King needs to own at least one CrownJewel! !